An authentic and friendly little school that aims to share its passion for snow sports. Officially recognized since 1932, operating since 1920. An authentic and friendly little school that aims to share its passion for snow sports. The instructors will be happy to share their knowledge and to help you improve in your favourite sport. 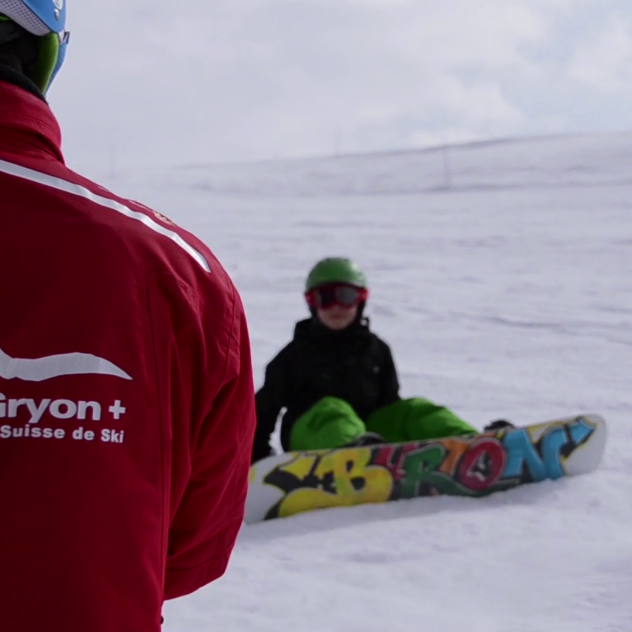 The Swiss Ski School Gryon welcomes you every winter to private, group and family lessons in a relaxed atmosphere. Exceptional flexibility and a personalized, friendly service will make your holidays easier. Accompanied by highly trained and motivated instructors, you will learn your favourite snow sport in a dynamic and fun way. The ski, telemark and snowboard lessons are suitable for all levels and ages. Kids can have fun sliding in the snow garden. For more experienced skiers and riders, special freeride and freestyle lessons are available. 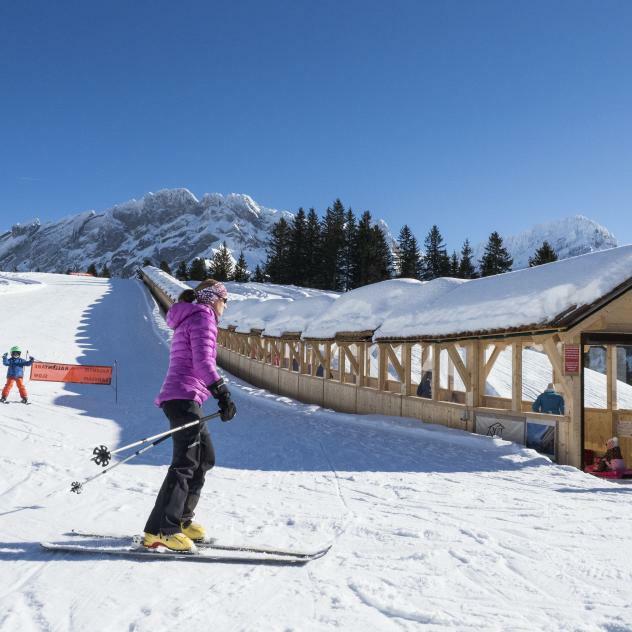 The Swiss Ski School Gryon also offers a range of other services, including lessons and coaching for cross-country skiers and snowshoers. For more information, please visit their website.